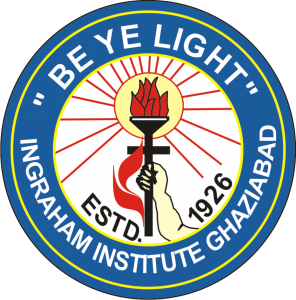 Ingraham Special Primary School is a part of the prestigious Ingraham Institute established in 1926 providing basic education to the marginalized people of vicinity irrespective of caste, creed and religion. It was the first school in Ghaziabad at that time to provide basic education to people of its rural areas that’s why named as Special Primary School. The school is Hindi medium co-educational affiliated to U.P. Board, Allahabad.